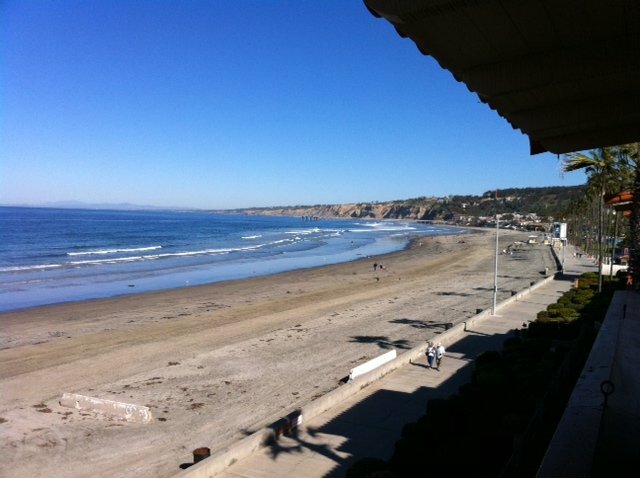 What’s happening right now is my family and I decided to cash in my airline miles and make a trip to La Jolla, CA, to escape the arctic blast back home. 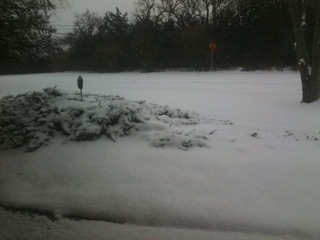 We arrived last night and just got photos of what the weather looks like back home… Whew, just in time. 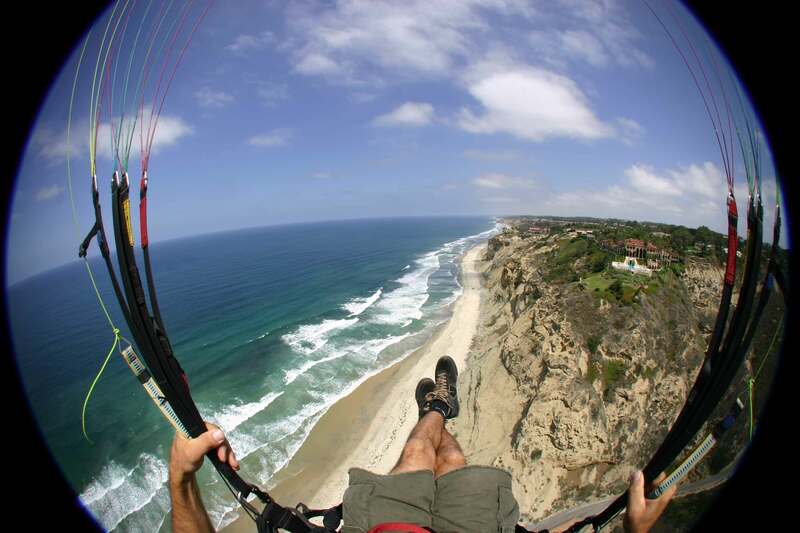 This is my attraction to La Jolla: paragliding Torrey Pines Gliderport. 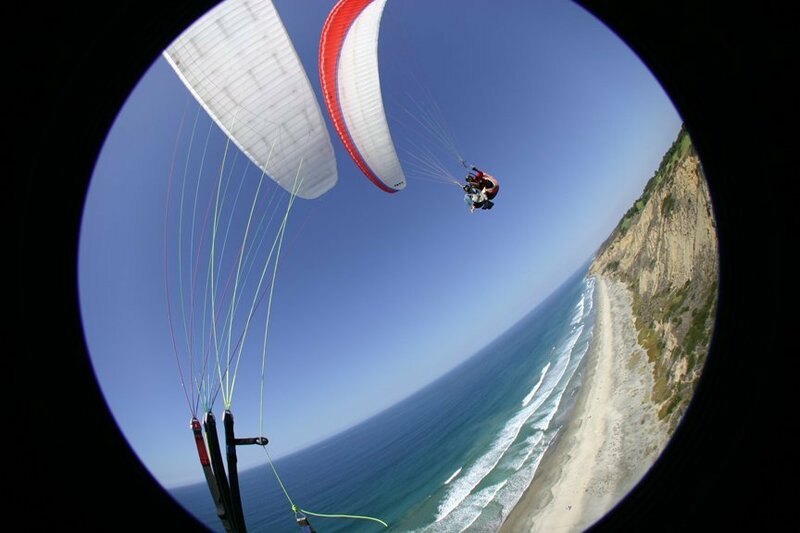 Here’s a pic of the last session I had flying here. Right now, I’m staring at the cliff hoping the wind cooperates and I can fly some today. Gianna, Jet and Jaci are all down for a tandem ride, too. 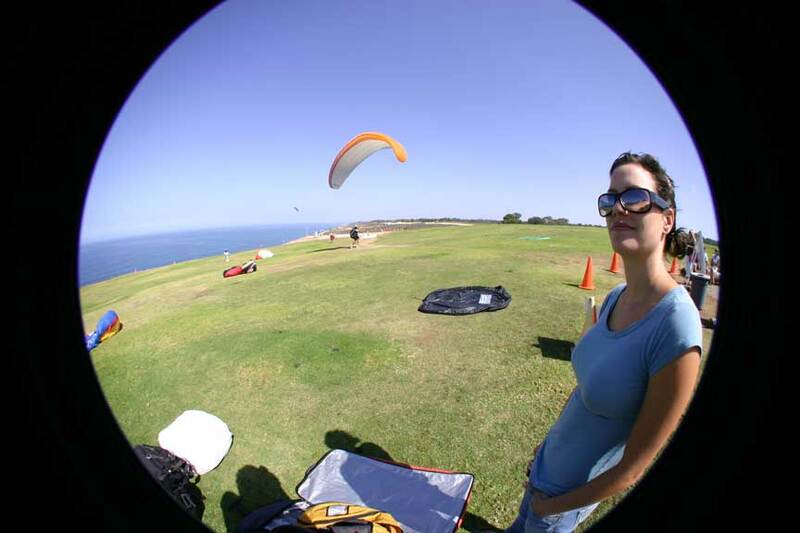 We already scoped the launch site out and there is hope for the wind to align this afternoon. Fingers crossed.